Find out how to buy a business specialising in Australia’s most popular takeaway food! Want to know how to buy a pizza restaurant or pizza delivery business? It seems there’s never a bad time to get into this recession-proof sector, which serves Australia’s favourite takeaway food. 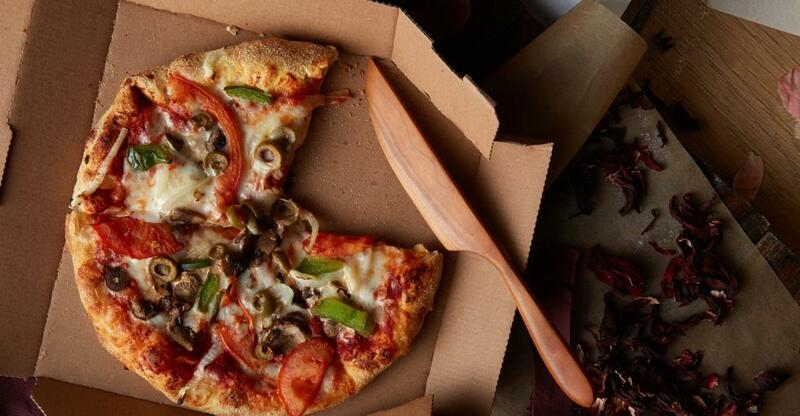 Pizza is comfortably the most popular takeaway food in Australia, according to a survey by Canstar Blue, with 34% of Australians citing the food as their favourite. It’s also a fascinating market in terms of innovation as pizzerias and pizza delivery businesses develop eclectic menus catering to vegans, the gluten-intolerant, the generally health-conscious and pizza connoisseurs. If you’re ready to tap into this huge and growing market, here are some steps to buying your pizza restaurant or delivery business. Gourmet pizza restaurant – establishments renowned for exotic and high-quality ingredients, perhaps famous for authentic, wood-fired Neapolita or unusual, imaginative varieties. Family restaurant – usually larger venues with extensive children’s menus as well as crayons and games to give exhausted parents a moment’s reprieve. Delivery service – takeaway or delivery establishment with a fleet of delivery drivers. Dominated by franchises and generally cheaper to buy than restaurants, which have larger premises. Consider the pros and cons of franchise versus independent operators to find out which model suits your needs best. A pizza franchise is a good choice if you’re business-minded but not necessarily experienced or qualified in food service. Systems and processes are all set up and the business model is road-tested. The franchisor will provide training and ongoing support and you’ll have the backing of a famous brand name and a database of core customers. Franchises typically have a higher success rate. However, you’ll have no control over the menu and other aspects of the business model. If you’re an experienced restaurateur, passionate about pizza and want creative control, an independent operator is the way to go. You won’t receive training and support from a national brand, but buy a successful business and you’ll inherit a winning formula and a reliable, motivated staff who can ease you into your new role. You also won’t have to pay fees to a franchisor. Another consideration is location. Ideally, you want somewhere with heavy foot traffic, possibly among other food outlets. Proximity to major conurbations and good road access, rather than foot traffic immediately outside, is arguably more important for delivery businesses. You can look for pizza restaurants for sale or takeaway businesses for sale, as well as by price, location, sales revenue/cash flow, the age of listing, price reduced, leasehold or freehold/real property, accommodation included, family-run businesses and more. Once you’ve found one or a few that suit your requirements, submit enquiries and see how you can proceed with your purchase. The next step is due diligence: your chance to scrutinise the business to authenticate claims made by the seller about the business. Finally, you’ll close the deal and sign the sale and purchase agreements. Legally binding, the contract assures that the sale goes through and arrangements for payment are made. Once you’ve been given the keys to your new premises, it’s time to think about how to run your pizza restaurant or delivery business.